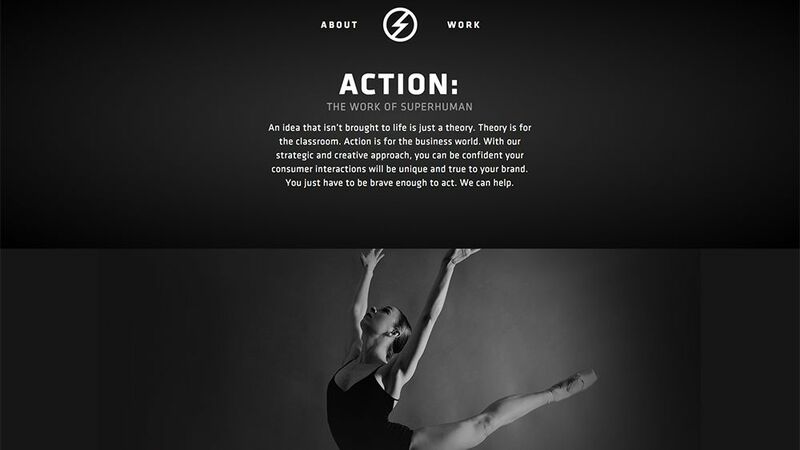 Superhuman needed a website rebuild to complete their latest rebrand. They enlisted the help of Interface Digital to bring their creative vision to life. 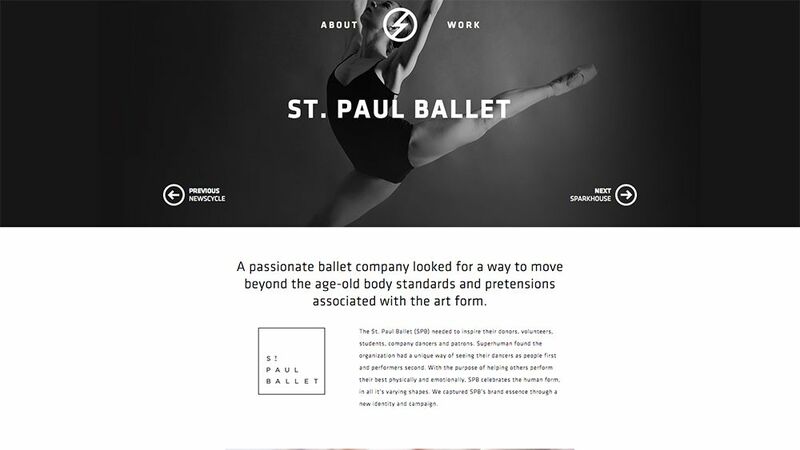 Superhuman, a design and branding agency in Minneapolis, needed a new Content Management System to showcase recent work that they were especially proud of. 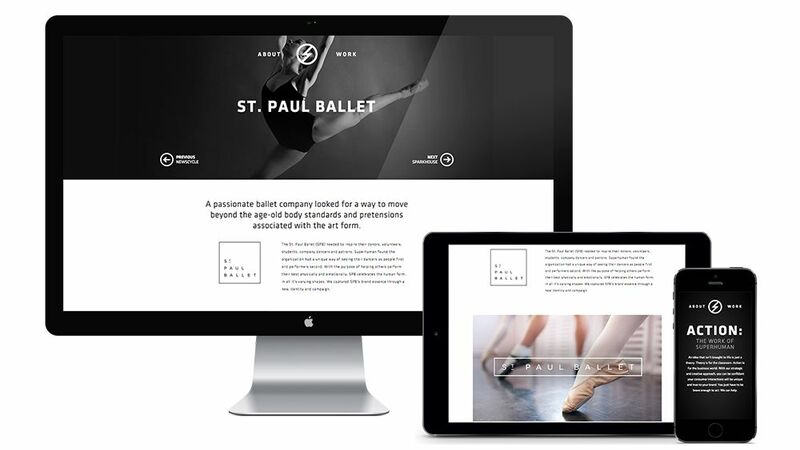 We crafted a modern, dynamic front end to add life and movement to their beautiful case studies.